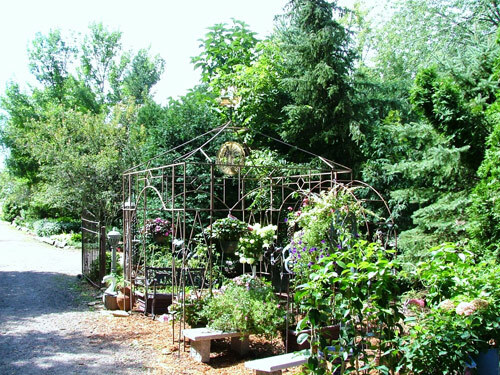 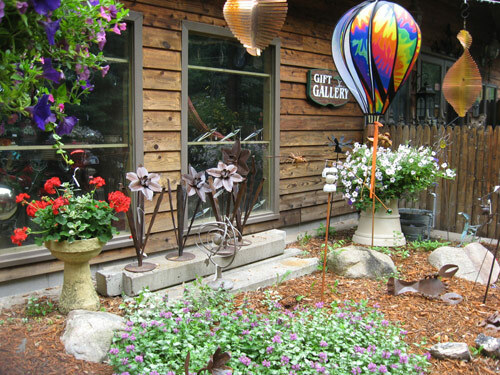 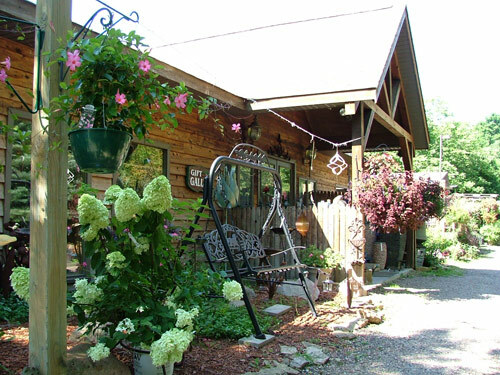 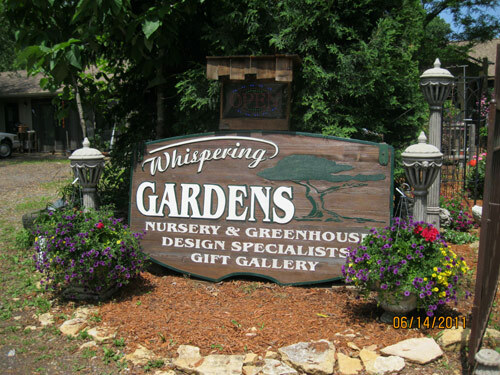 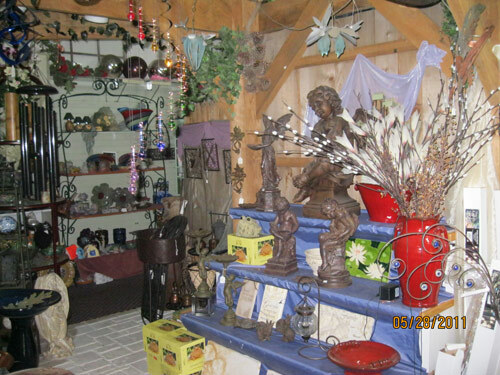 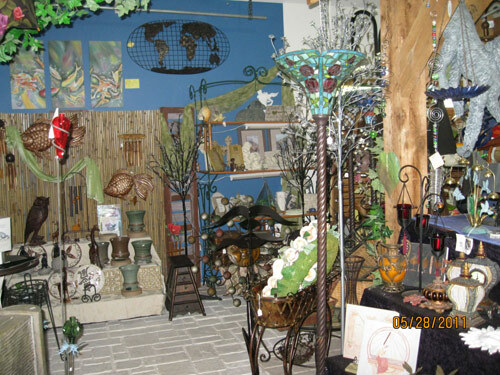 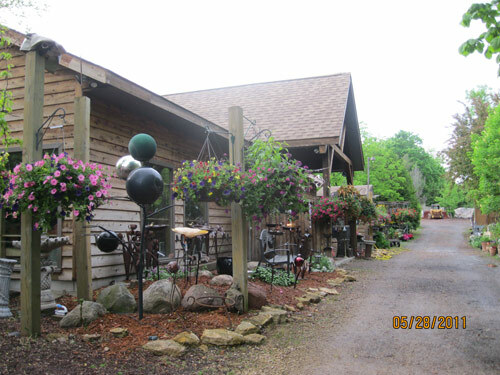 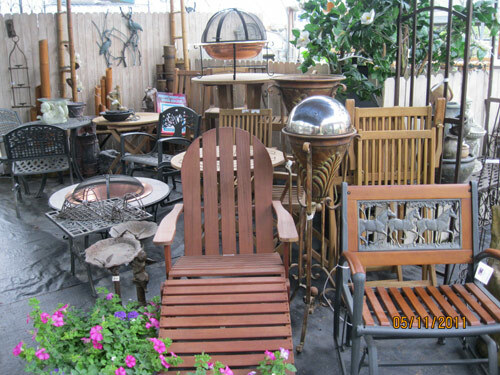 Inside the store,we have put together a large collection of ecclectic home/garden decor including wind sculptures, wall hangings, quality wind chimes, wind spinners, framed art, candles, jewelry, and many other beautiful items.We carry many different fountains for indoors and outdoors. 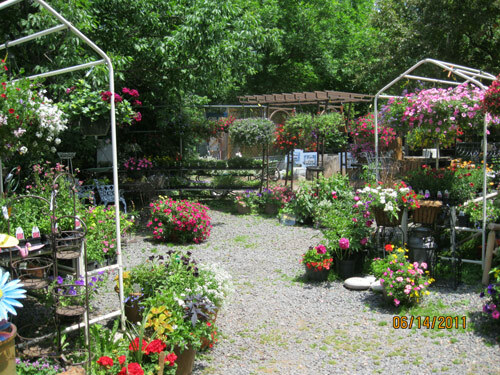 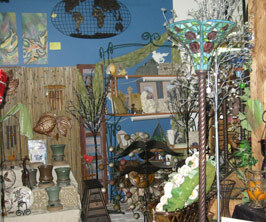 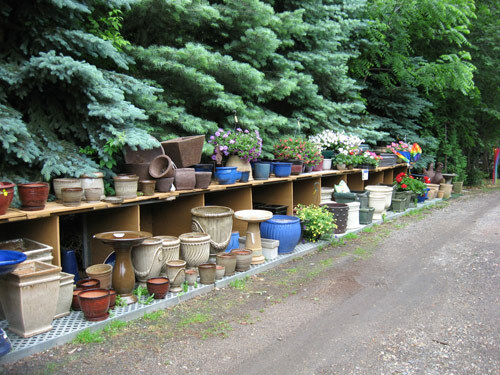 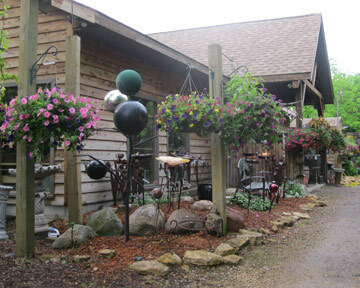 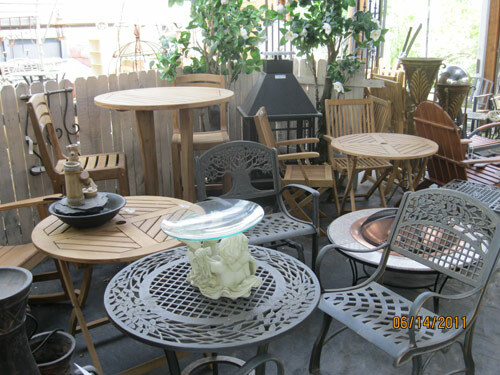 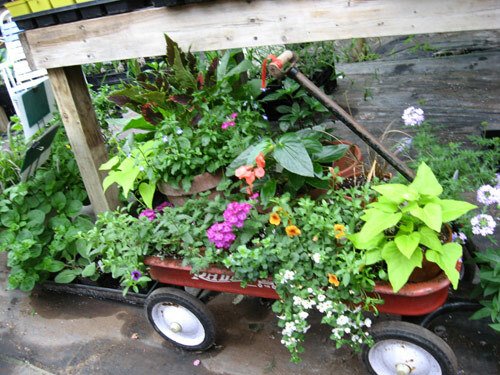 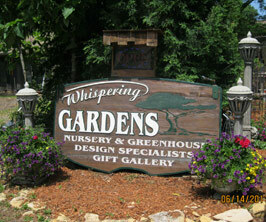 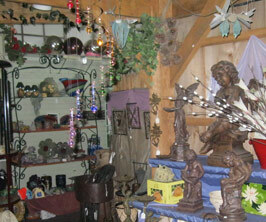 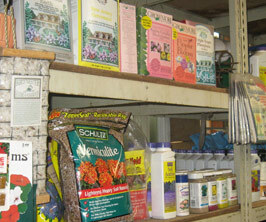 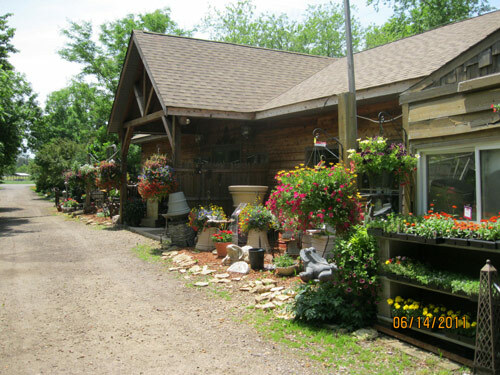 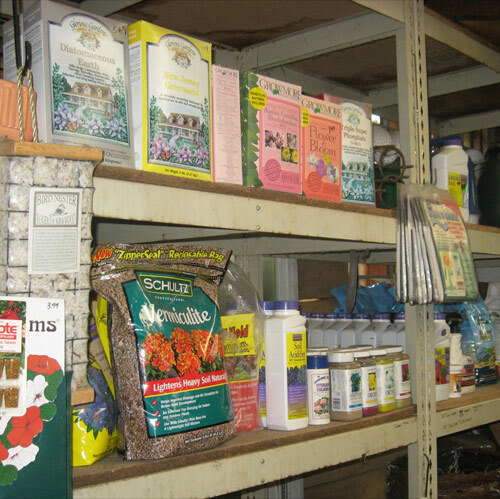 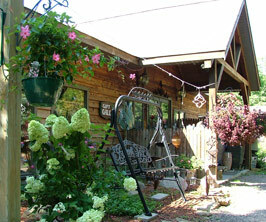 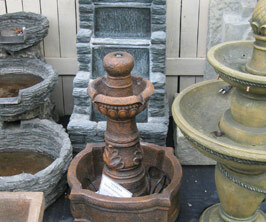 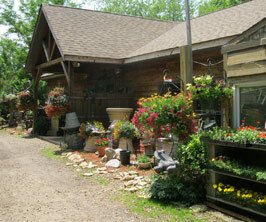 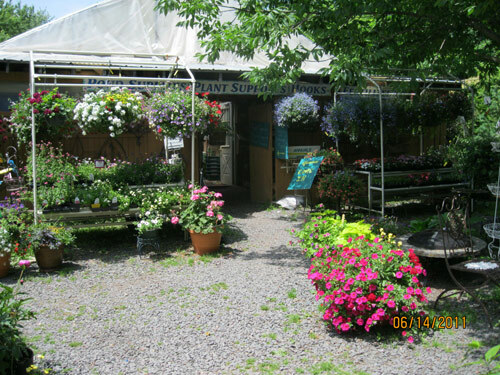 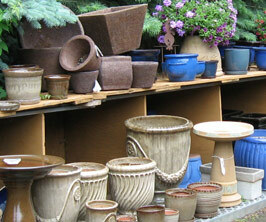 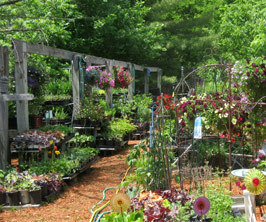 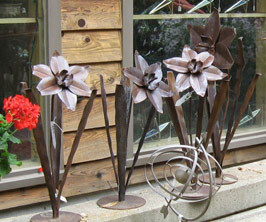 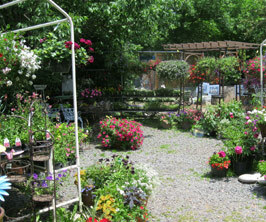 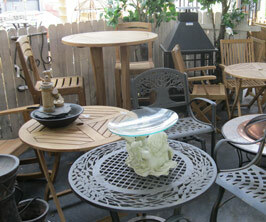 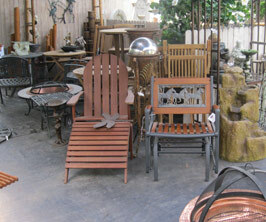 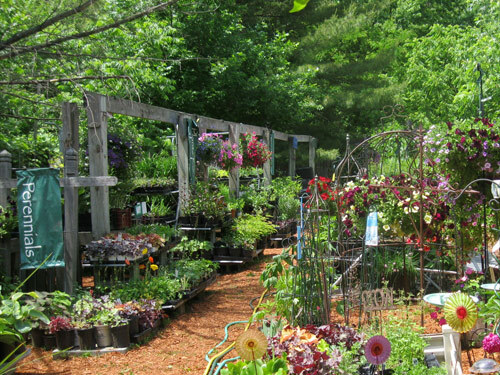 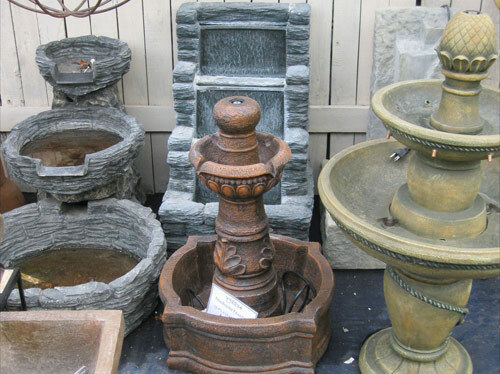 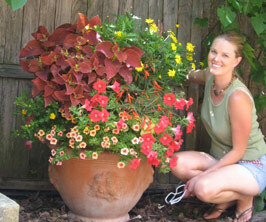 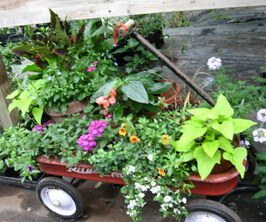 We also have all types of pottery, wire planters, and garden art and landscaping supplies. 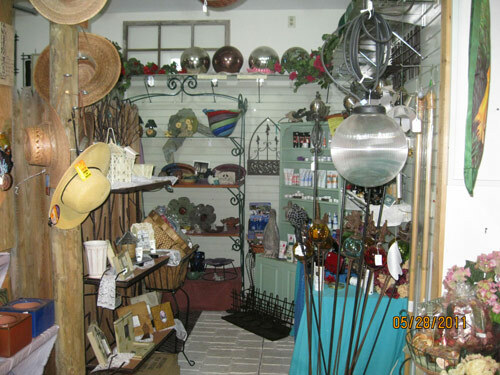 We work with local and traveling artisans to bring you a wide range of truly unique items.We shop around the country looking for things to bring back home to share with our customers. 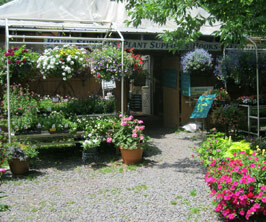 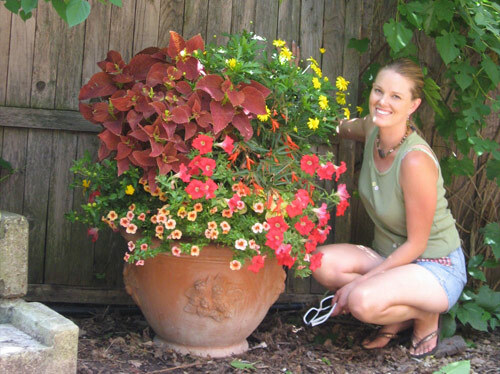 The courtyard filled with potted containers and 4-pack annuals! 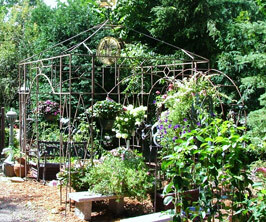 Come through the courtyard and into the annual greenhouse to enjoy the sights, sounds and scents of spring! 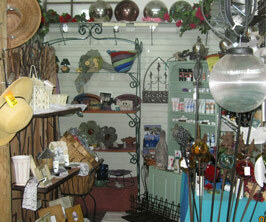 Lotions, Soaps, Hats and More!